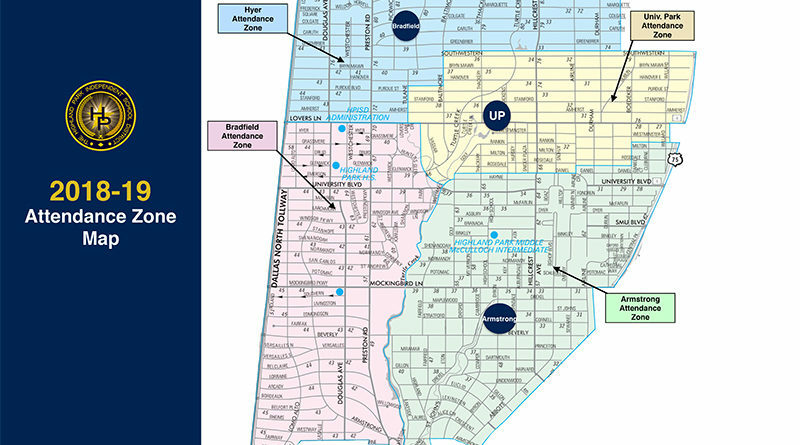 Highland Park ISD is accepting online applications from individuals interested in volunteering to serve as representatives for the district’s elementary schools on a Boundary Rezoning Committee. While HPISD is more than a year away from operating five elementary schools for the first time in its history, the district announced it is taking initial steps to re-draw its boundaries. 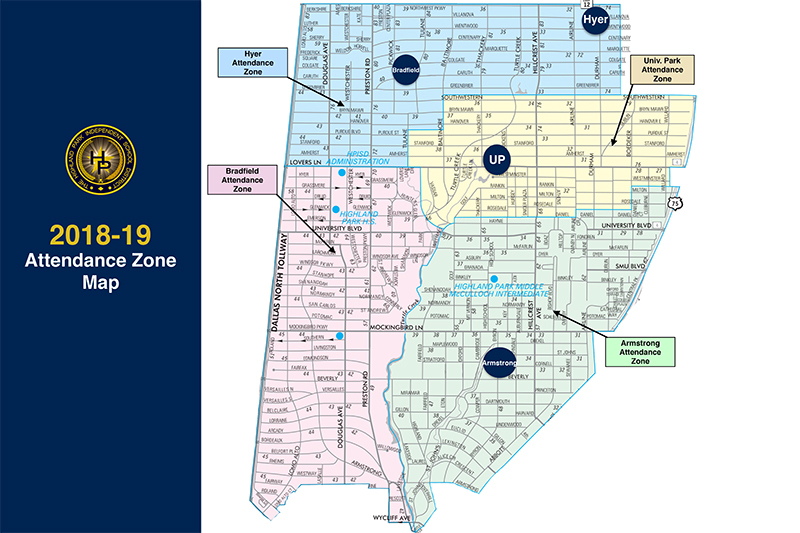 The first step is seeking volunteers to serve on the Boundary Rezoning Committee; to include parents representing each elementary school, as well as community members and former trustees. From Feb. 1 to 18, 2019, the district will accept online applications. 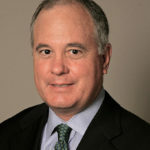 Paul Rowsey, who announced Wednesday he will not seek re-election for his Place 4 seat on the district’s board of trustees, has agreed to facilitate the process to re-draw the district’s elementary school boundaries to go into effect at the beginning of the 2020-21 school year. “Since every elementary school boundary is going to be impacted, we believe it is imperative that the community have an opportunity to volunteer to help redraw the boundaries, as well as observe the process and provide feedback,” Rowsey said. “We recognize that parents, students, and residents will be watching closely and we want everyone to understand the rationale for decisions that will eventually be made. The committee will work throughout the spring and early fall to recommend five elementary school boundaries, up from the existing four, to the full Board by October 2019. The district will accept online applications from individuals interested in volunteering from Feb. 1-18. In addition to the eight parents who will be selected to represent the district’s four existing elementary schools, the committee will include three current trustees, Rowsey, Stacy Kelly, and Tom Sharpe; two former trustees; and two community members. Three HPISD administrators, superintendent Tom Trigg, assistant superintendent for Business Services Mike White, and chief of staff Jon Dahlander will serve as ex-officio members.